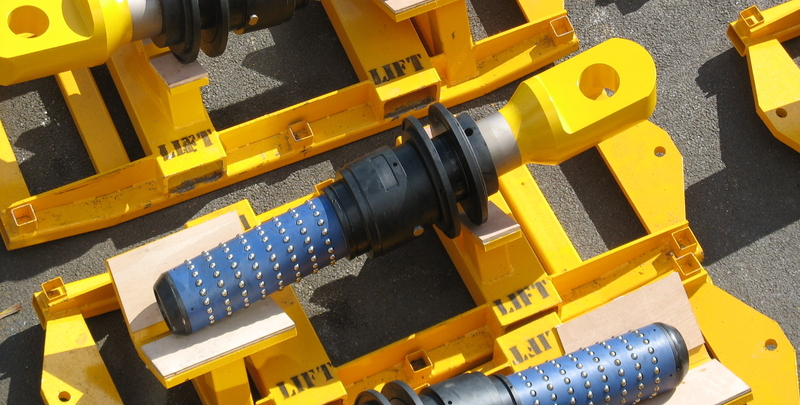 First Subsea is the world's leading developer and supplier of ball and taper-based connector technology. Over 1,000 systems have been successfully deployed worldwide in a wide range of applications including subsea mooring of Mobile Offshore Drilling Units (MODU), floating production storage and offloading vessels (FPSO), Floating Production Units, SPARs and Submerged Turret Production (STP) buoys. 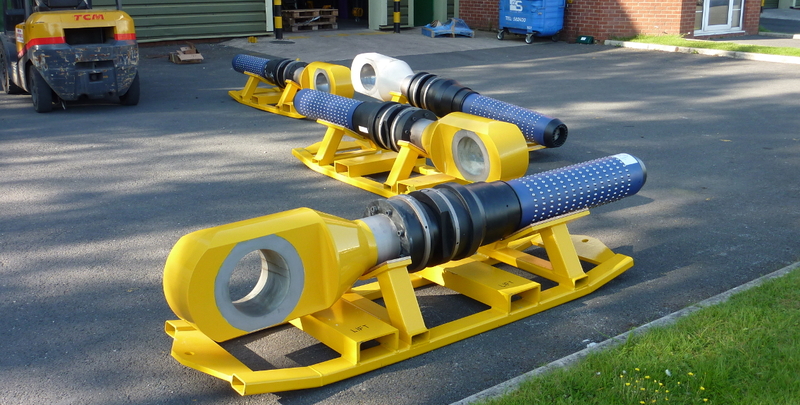 In addition to, drill case running, pipe handling and recovery, internal lifting, riser connections and deployment tools in the North Sea, Gulf of Mexico, West Africa and Australia. 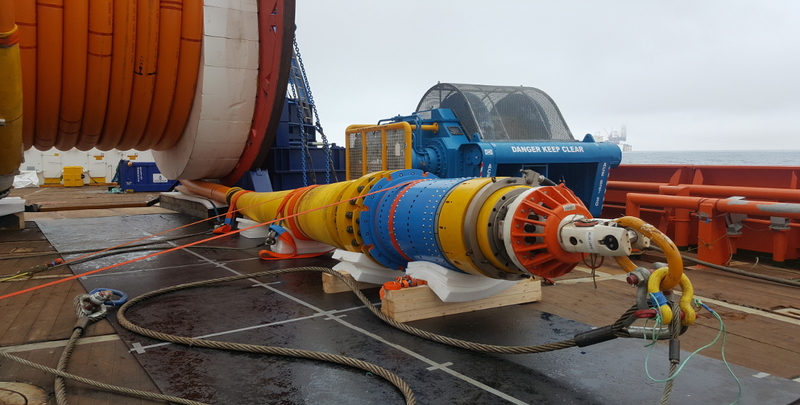 In Offshore Wind, First Subsea’s ball and taper technology is the cable connector of choice for the Fukushima Floating Offshore Wind Farm Demonstration, Japan.